The Scree of the Giants (Claper des Gegants) is a prehistoric site talayotic time older than 3000 years. Talayotic this village was inhabited until shortly after the island was occupied by the Romans in 123 BC. It is located near Canyamel in Capdepera town on the eastern coast of the island of Majorca. The name of this site, "Claper des Gegants" means "scree of the Giants" in Catalan, "claper" - like "clapier" in French-Provençal - means a stone drain, a scree, a rocky place. The term "giant" has its origins in the ancient beliefs of the people of the Majorcan countryside that these buildings had been built by giants. The word talaiot (talaiot in Catalan) comes from the Arabic word "Talâ’i" meaning "watchtower", which is the same root as the word "atalaya" which means a watchtower in Castilian Spanish or Catalan. The archaeological site of "Claper of Gegants" is located on the southern slope of a hill, the Serra Mitjana, right next to the Golf of Canyamel, on the grounds of a farm called "Es Claper". Therefore it is one of the highest of the talayots Mallorca. The "Scree of the Giants" is just 250 m from the road Ma-4042 connecting Capdepera to Canyamel. You can only access the site on foot, 5 minutes by a paved road but not very difficult. 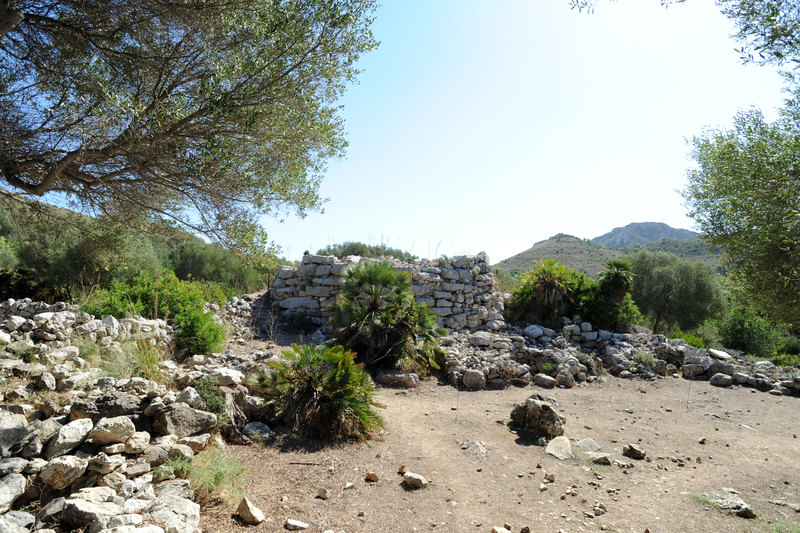 Talayotic of villages were scattered throughout the island of Majorca, and were generally located at strategic points. Communities who lived there were farmers and gatherers. The trade was based on barter and these people had no monetary systems or writing. 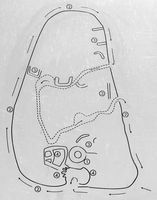 Many objects have been found in these Talayotic sites: pottery everyday tools or weapons (swords, spearheads or knives), bone objects or other utensils. The remains of buildings and everyday objects are the only elements to try to reconstruct how these people lived and what they believed. 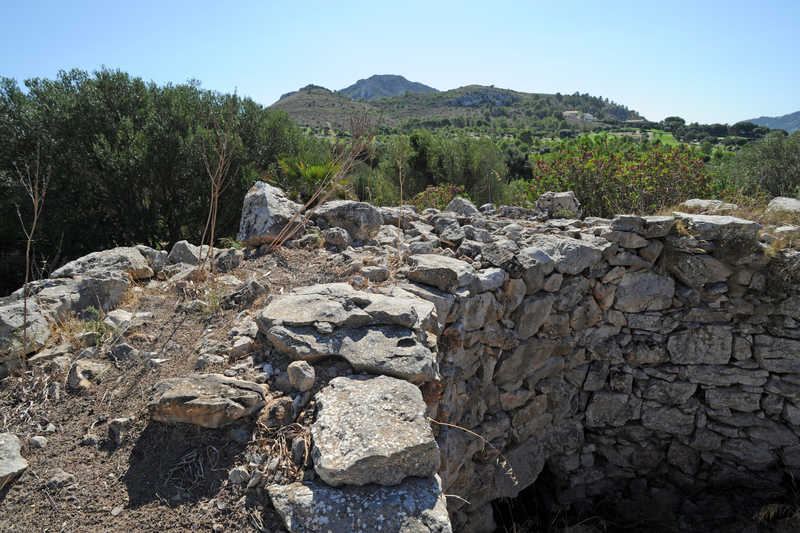 The site of "Claper des Gegants" preserves the ruins of a village talayotic 4 800 m², surrounded by a wall with three access doors and comprising two talayots and residential houses. Only one of the two talayots (community halls or buildings for religious rituals) is easily identifiable, it is a round circular plan and a height of 6 meters behind. The door, which is on the south side, is now buried. The contrast between the great thickness of the walls and the actual area inside the talaiot be noted. From the top of talaiot was a commanding view of the valley lands Canyamel. A second talaiot lies south of the first, but it is hidden by vegetation and was largely leveled. The talayots were built in remote areas or, as in this case, within a village. 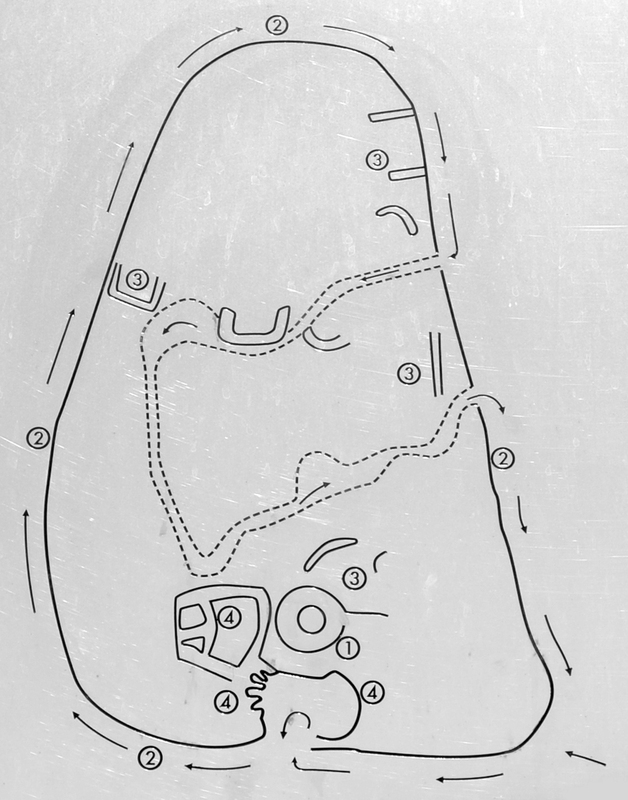 They could have a circular plan or a square, and their height was approximately that of a two-storey building. They were built in dry stone without mortar, the stone cover was supported by a large central column. Was reached within the construction by a small opening in the wall. 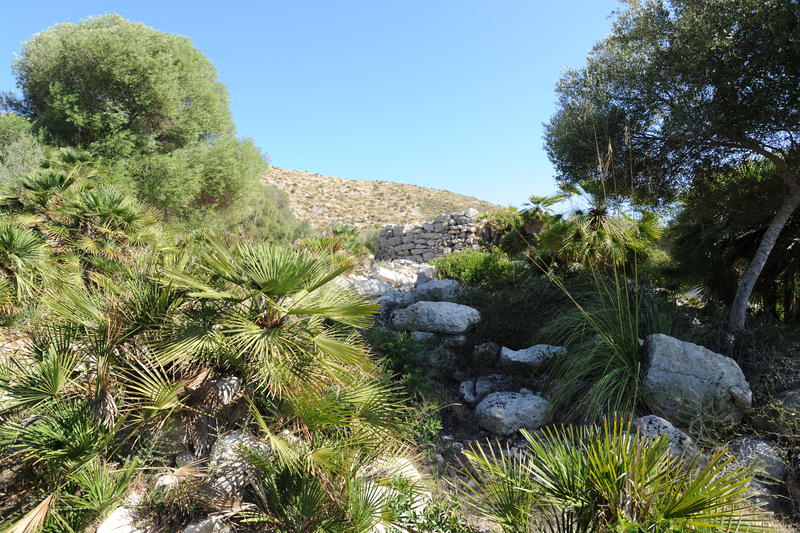 The talayots were the most typical constructions of prehistoric Mallorca, these constructs were used for different purposes: community halls or meeting places, and so on. The roof was used for surveillance, communication and territorial control. In the eastern part of the enclosure of the village, you can see the ruins of a number of homes. Talayotic the village of Claper des Gegants was exhumed in the 1960s, but has really been excavated in 1998. Unfortunately, some parts of the village has changed in modern times by farmers, who used to keep their stock, and only a few foundations remain.